First Man follows the story of notoriously discreet Neil Armstrong (played by Oscar-nominated Ryan Gosling) as he prepares to attempt the first successful Moon landing. 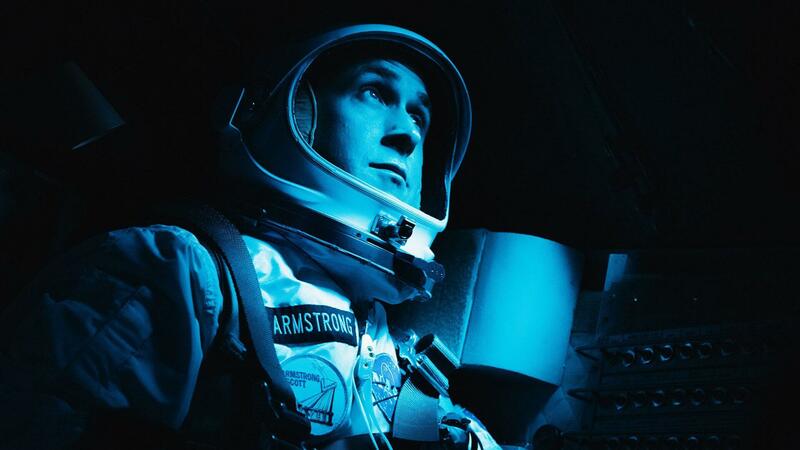 Chronicling the tensions between himself and his first wife Janet (played by Golden Globe winner Claire Foy) in the lead up to the mission, First Man has opened to exceptional critical acclaim. Our team handled the licensing for the international trailer campaign. Watch one of the spots here. First Man is out in cinemas 12th October.